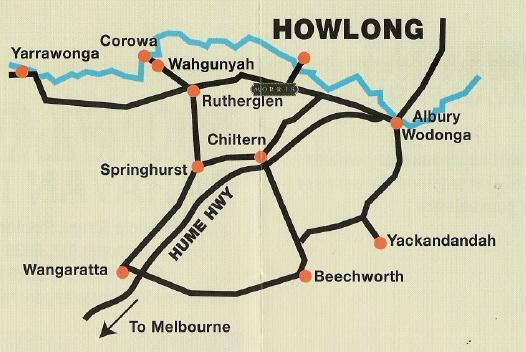 Howlong is a picturesque riverside town situated halfway between Albury, Corowa & Rutherglen on the Murray River. A great place to relax and rejuvenate, Howlong boasts one of the best golf courses around, offers great fishing in the Murray River and the boat ramp is only 1km from the park. It is also an ideal spot for walking, bird watching, photography, swimming and boating. This charming town is only 8 Km from Rutherglen's world class wineries, and a 20 minute drive to Albury/Wodonga. Other nearby towns include Corowa and Chiltern. Come and enjoy a stay with Howlong Caravan Park soon.